Sign up for Ebates and get Cash Back on your online purchases! I've always been an avid online shopper, it's so much easier for me to find what I need online and have it shipped to my door. I discovered Ebates in November 2011 and have been using it ever since to get cash back on purchases I make online. Now you might be thinking this sounds too good to be true it has to be a scam! Nope Ebates is not a scam they really do give you cash back on purchases you make at their affiliates online. 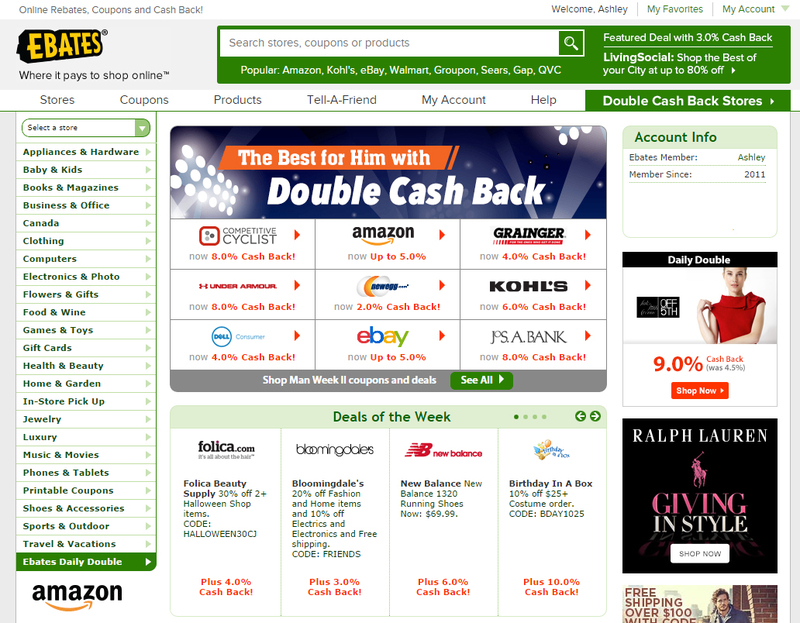 Ebates is a leader in online cash back, rebates, and coupons and the site I trust most. They are Better Business Bureau accredited with an A+ rating and have been since 2000. My next cash back payment or big fat check as they call it, is already around $200.00 and I'm sure will grow with my upcoming holiday purchases. Now that amount might also reveal that I have a bit of a shopping problem... but I don't feel so bad because in the end I'm saving money and who doesn't like saving money?! You can have your cash back sent to you in check form or have it deposited directly into your PayPal account. Cash Back is paid out to you after 60 days on the following dates: February 15th, May 15th, August 15th, and November 15th. 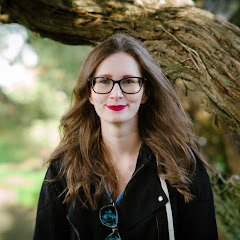 So you might be wondering how exactly does Ebates work? Just start your shopping adventure at Ebates by looking up the store you want to shop at. If your store is part of the cash back program click thru to the site. This opens a tracking ticket for your purchase, now all you have to do is complete your purchase and bam you get cash back! Cash back will show up in your account 1-5 days after your purchase. 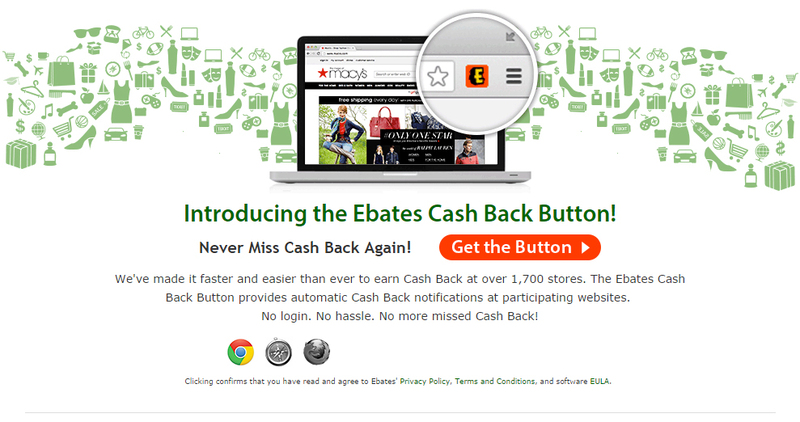 Ebates also offers a cash back button that you can install to your browser so you never miss out on getting cash back! This is what I use and it's been so helpful to me, now I never miss out on getting cash back for my online purchases. Signing up with Ebates is FREE and you can start saving on your online purchases right now! So what are you waiting for head over to Ebates and get started on your saving journey. If you have any questions please let me know and I'll do my best to answer them or send you in the direction of where you can get an answer. it is really nice especially during the holidays! This set is no longer available. If your in the market for good brushes I suggest checking out Sigma Beauty or Coastal Scents synthetic line.